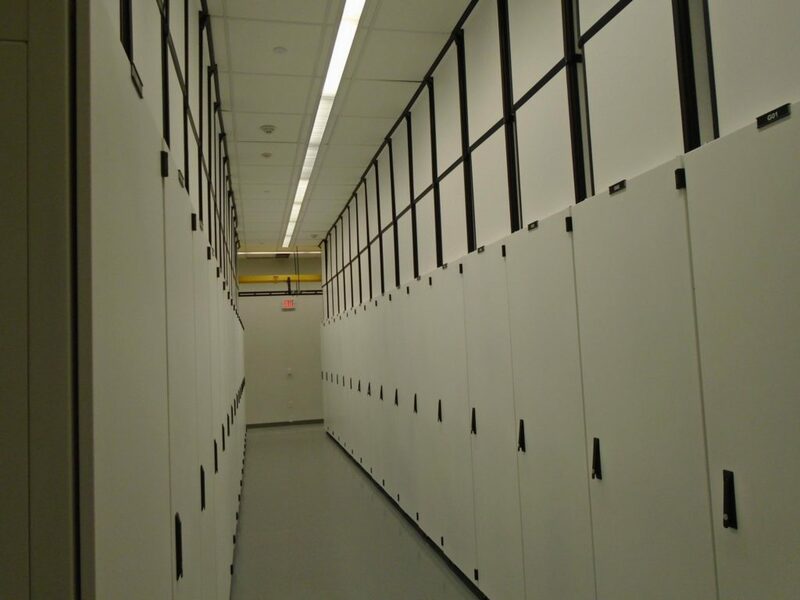 Our New York datacenter has been open now for a few months and 75% full. No expense has been spared when building this datacenter. The site with FULL Manhattan bypass and even bypass via Europe in case of substantial event affecting the North East. Unlike many datacenters – each rack has its own hot-air chimney allowing hot air to be pulled straight out of the rack into the hot air ducting above. 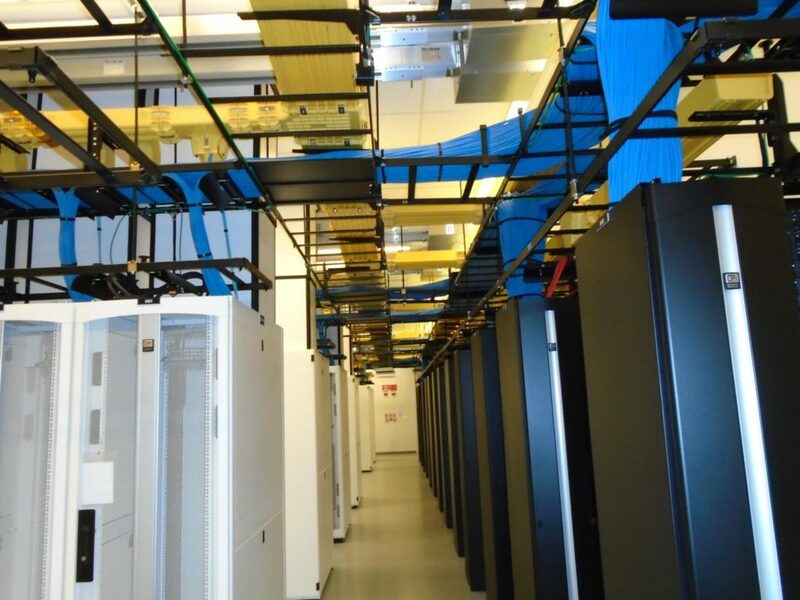 This facility is diversely connected to Manhattan and we can offer same day cross-connects to any major network in Manhattan or other datacenter on our network.